A leading brand dish cleaning detergent with outstanding overall cleaning that cuts through grease with ease. 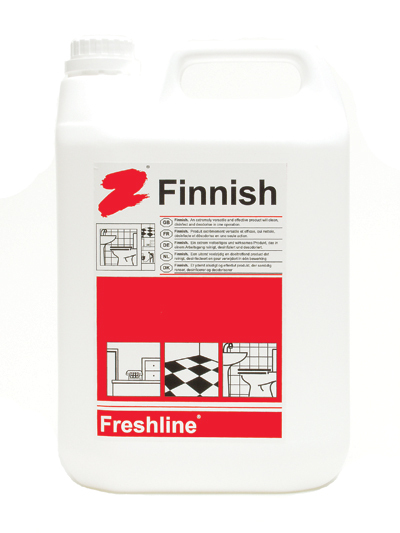 Sold individually in 5L containers. 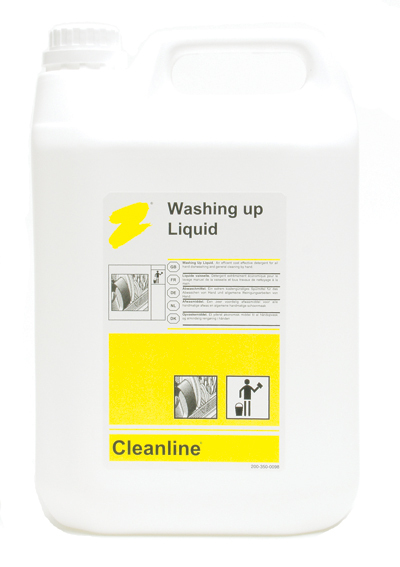 A cost effective and unperfumed detergent for all hand dish washing and general cleaning. 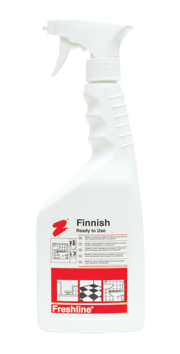 Versatile, reliable and effective wipe for multiple applications. 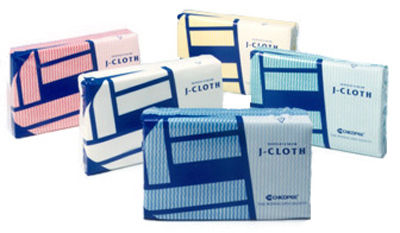 J-Cloth is tried and tested and is capable of absorbing up to 8 times it's own weight. Its unique structure improves the clearing of dirt, it rinses well and dries quickly. 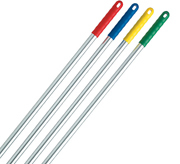 Available in 4 colours for hygiene management: Blue, Green, Red, Yellow. 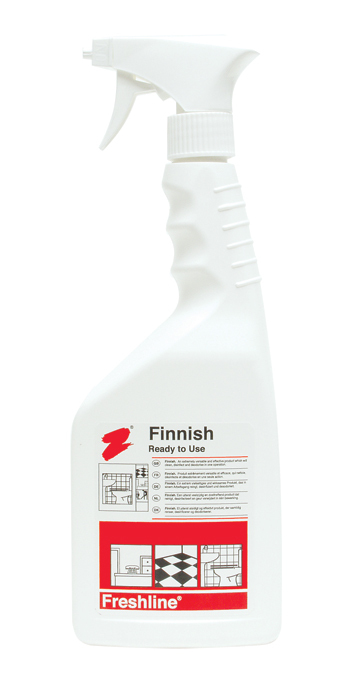 Sold individually in 750ml spray containers. 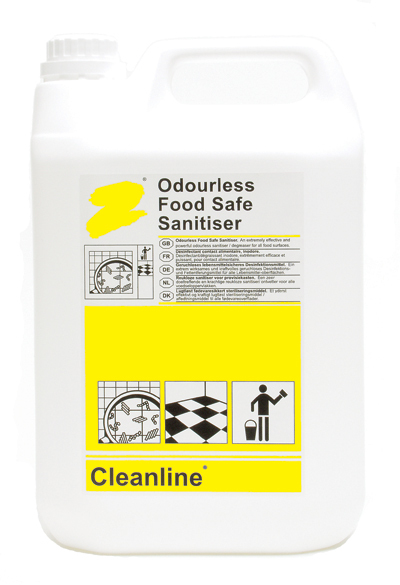 A powerful, odourless sanitiser and degreaser suitable for all food surfaces. 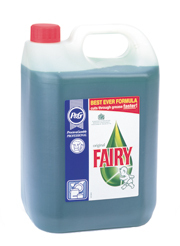 Sold individually in 5L and 750ml containers. 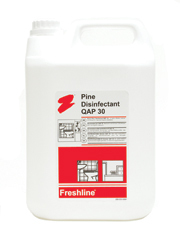 A combined sanitiser and cleaner that kills bacteria whilst removing grease and dirt. 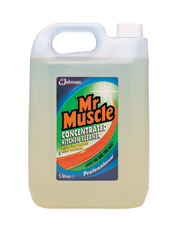 Sold individually in 750ml containers. Concentrated thick bleach with detergent for the disinfection of toilets, drains and sinks etc. Also effective in removing stains. 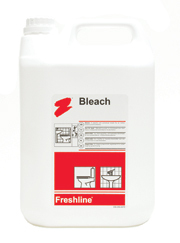 Value general purpose bleach, for bleaching and disinfecting. A perfumed and effective product that cleans, disinfects and deodorises in one operation. Suitable for us on all washable hard surfaces. 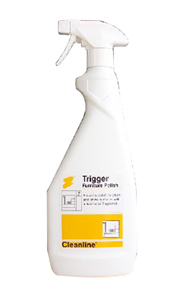 Effective disinfectant which cleans and deodorises in one operation. A formulation containing wax and general conditioners to clean and preserve wood. 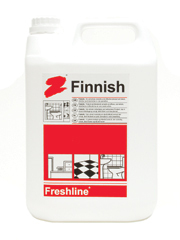 Supplied individually in 400ml areosols. 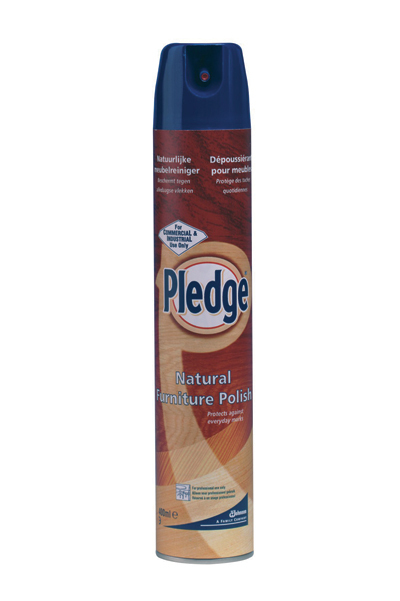 Furniture polish for all surfaces. 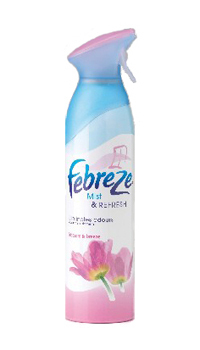 Administered with a trigger spray and has a traditional fragrance. 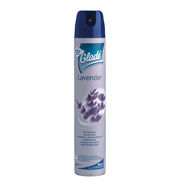 Furniture polish to clean and shine surfaces with a fresh lavender fragrance. Sold individually in 400ml aerosols. 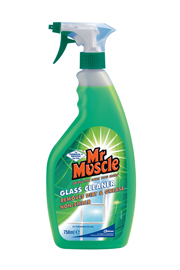 Cleans all hard surfaces from glass to wood with a natural fragrance. 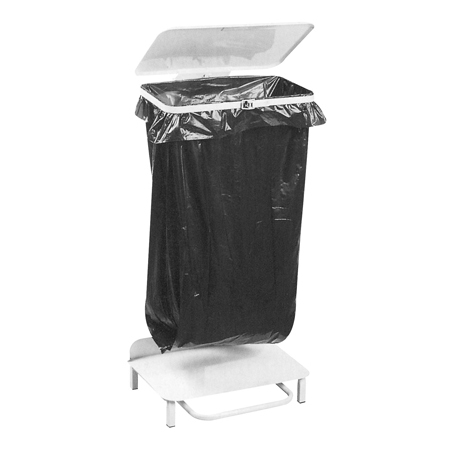 Features anti-static and non smearing properties. Sold individually in 400ml aerosol cans. 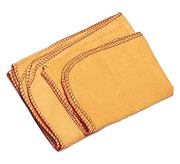 Pack of 10 100% cotton dusters with a soft finish. Removes dirt, grime and greasy fingermarks and cleans all types of glass surfaces quickly and easily with no marks or smears. Can also be used on stainless steel and chrome. Sold individually in 750ml trigger spray containers. 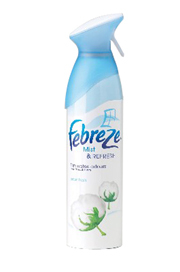 Professional strength instant air freshener with fragrances which are blended with natural fragrance oils. Sold individually in 500ml aerosols. The blossom & breeze odour eater that cleans odours from the air. 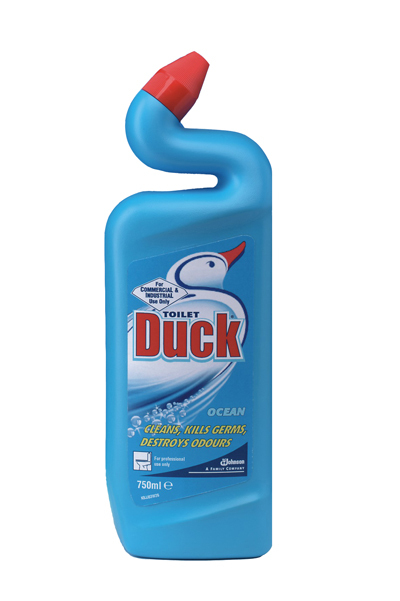 Sold individually in 300ml cans. 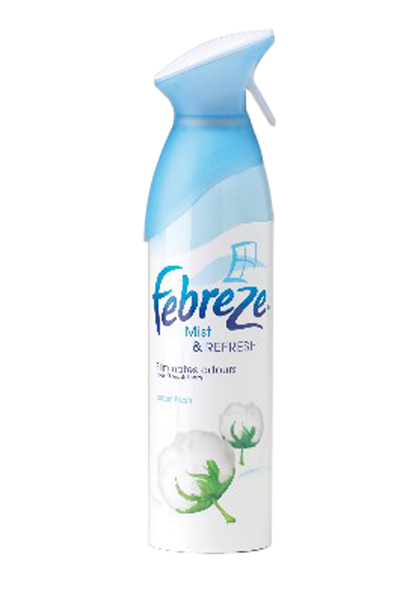 The Cotton Fresh odour eater that cleans odours from the air. 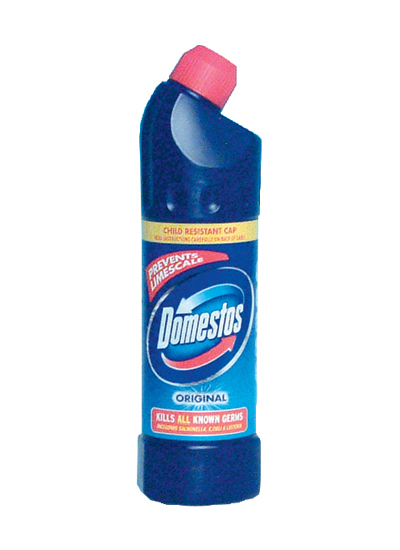 Sold individually in 400ml cans. 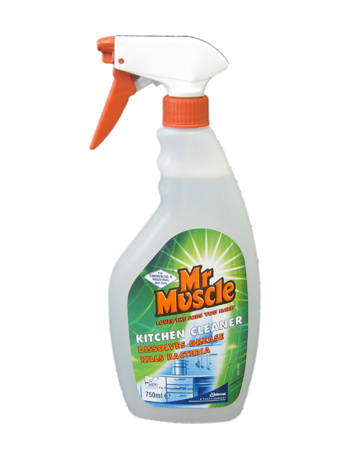 Easily removes soap, scum and a build up of dirt or fat. 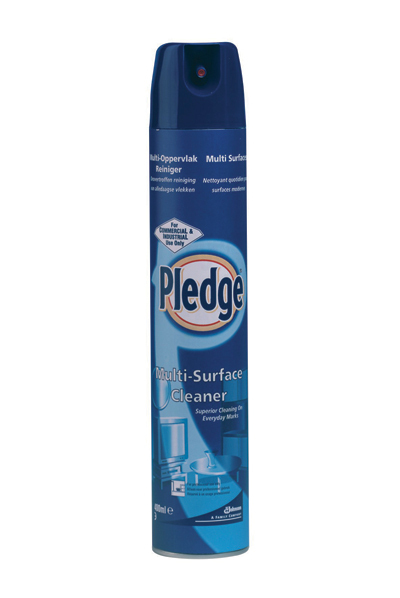 No rinsing needed, just spray and wipe off. It kills germs and leaves surfaces hygienically clean with a fresh fragrance. 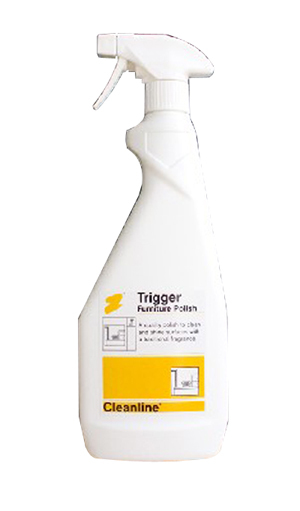 Sold individually in a 750ml trigger spray container. 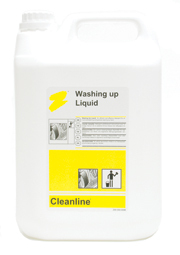 An effective cleaner and stain remover for urinals and toilets killing germs and limescale. 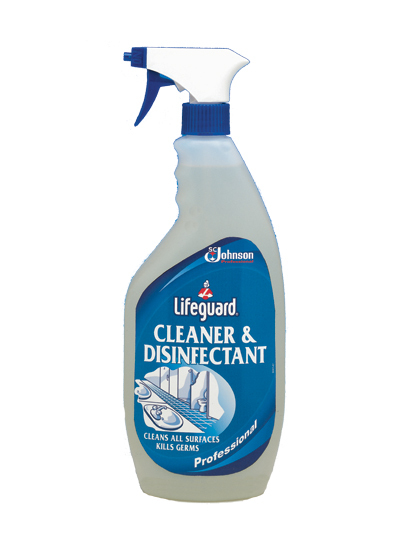 Has a fresh Ocean fragrance and it is sold individually in 750ml containers. 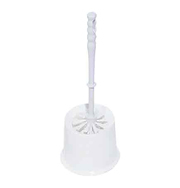 Round, white plastic toilet brush and holder. 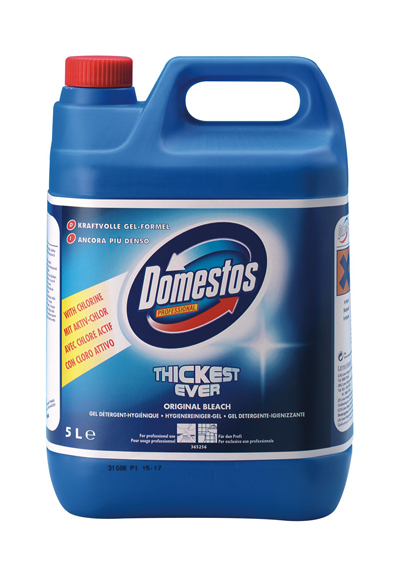 For universal use - strong material. Size 18" x 29" x 39". Sold in packs of 200. Size 33" x 47". 250 guage. Easy to attach refuse sacks to and this unique design allows standard size sacks to be filled to capacity. Pedal operated for ease of use and hygiene. 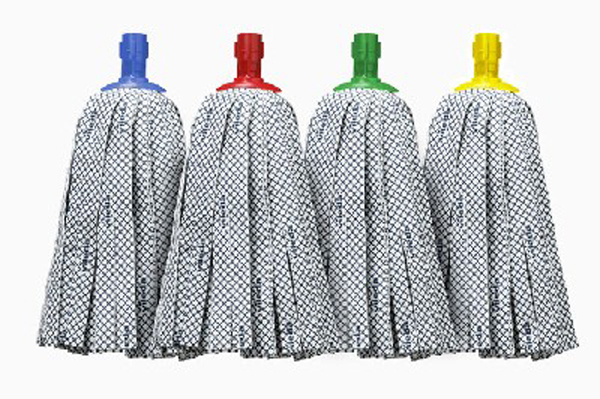 Supermop heads available in 4 colours: Blue, Green, Red and Yellow. Suitable for use with aluminium super mop handles. Light and sturdy handles with a long grip and colour coded handles. Handle fits all plastic socket super mop heads. 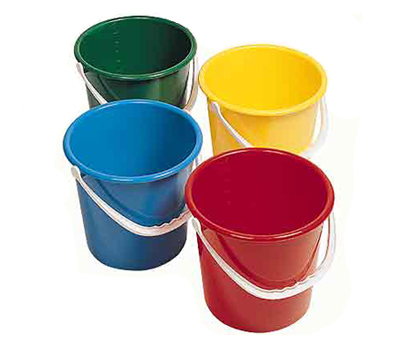 Available in 4 colours: Blue, Green, Red and yellow. 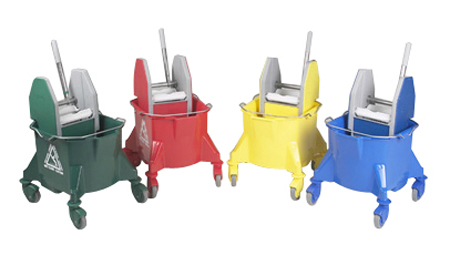 9 litre capacity plastic mop bucket with sturdy metal handle and plastic grip. 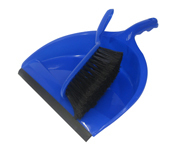 Includes an integral pouring lip and is available in 4 colours: Blue, Green, Red, Yellow. 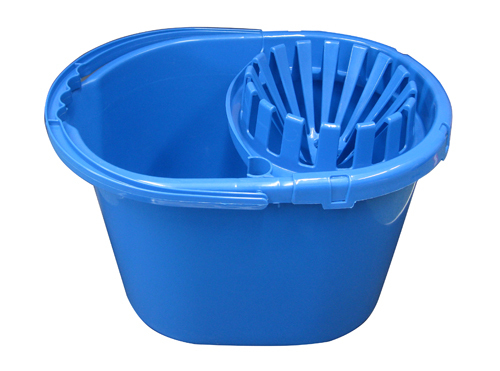 9 litre capacity plastic bucket with integral pouring lip and easy grip plastic handle. 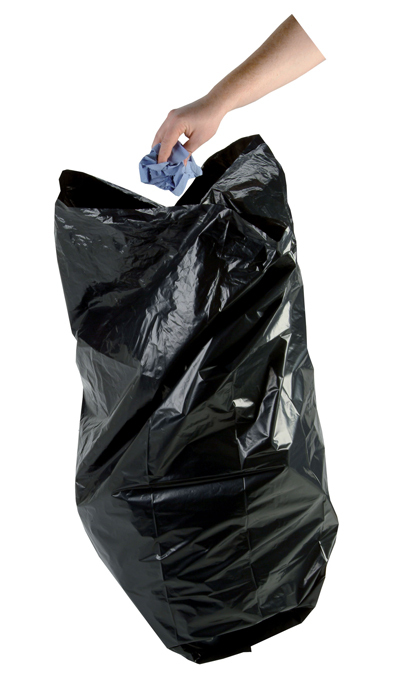 Available in 4 colours: Blue, Green, Red, Yellow. 25 litre capacity rigid polypropylene mopping bucket with 75mm castors attached. 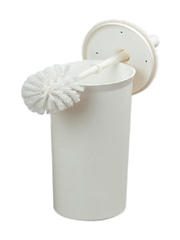 Comes complete with a colour co-ordinated plastic mop wringer with smooth running nylon gears. In various colours this dustpan comes complete with a soft bristled brush. The brush clips into the pan for easy storage. 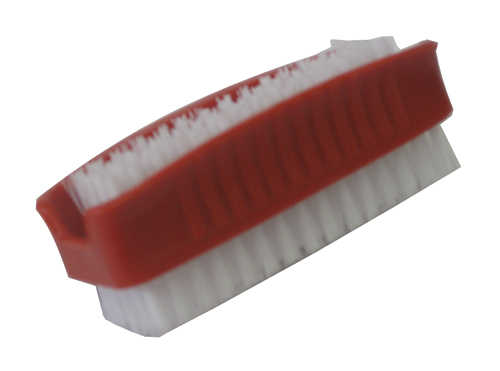 The hygienic brushes can be autoclaved at 134 degrees C to sterilise them. Complying to all EU reglations this range is available in 4 colours: Blue, Green, Red and Yellow. 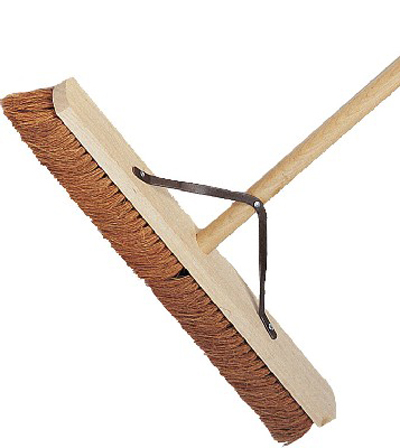 Lightweight aluminium handle for use with medium sweeping brushes. 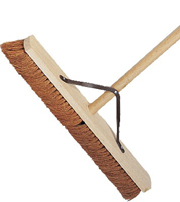 Platform broom head with natural coco bristles. 600mm wide and comes complete with a 1200mm stayed handle. 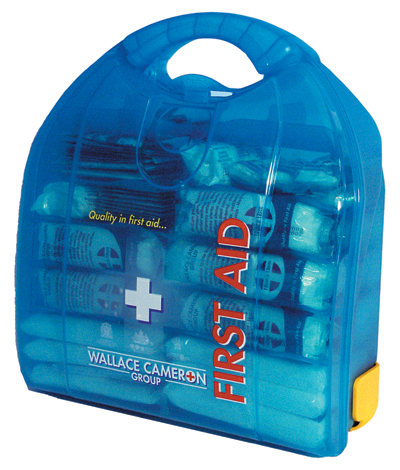 Standard fabric plasters in assorted shapes and sizes contained in a neat storage box. 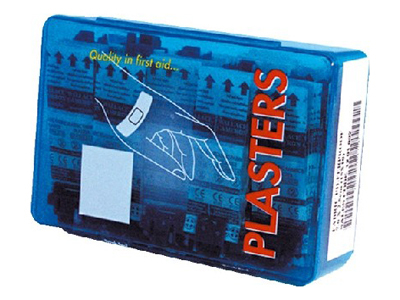 Sold by the box of 150 plasters. 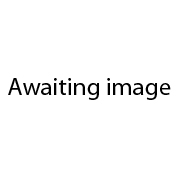 Suitable for 1-20 people. Contents: Plasters, Eye Pads, Bandages, Safety Pins, Dressings, Gloves & Wipes. 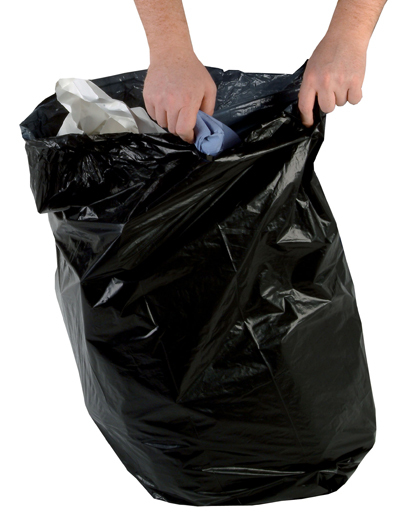 Contents: Plasters, Eye Pads, Bandages, Safety Pins, Dressings, Gloves & Wipes.